Well…it wasn’t really a place, it was more like a truck…Actually, it wasn’t a typical truck, it was a food truck! 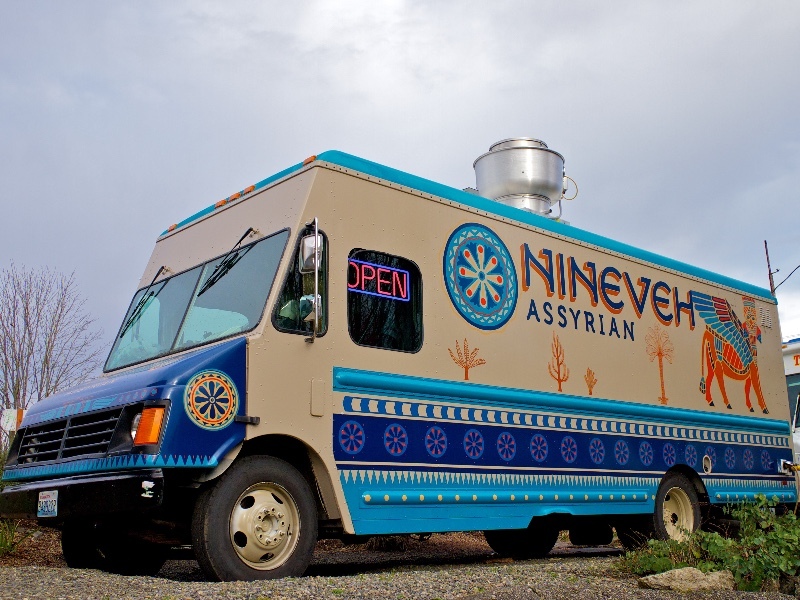 Did you know there’s an Assyrian food truck called Nineveh Assyrian in Olympia, Washington? 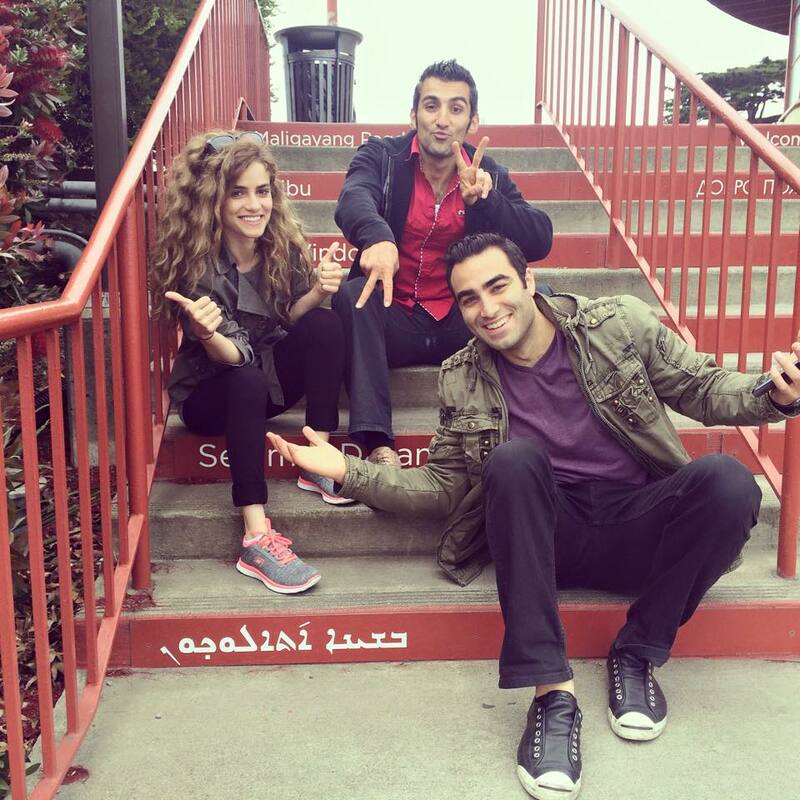 Ok, maybe you did but we didn’t and we found out about this taste of Assyria sprinkled with the food truck culture of the northwest via Qurbee. Marketing and attracting new customers is the biggest challenge most small businesses face, especially in the era where mobile SEO is so important. Create a free listing on Qurbee today to get more customers and improve your SEO. 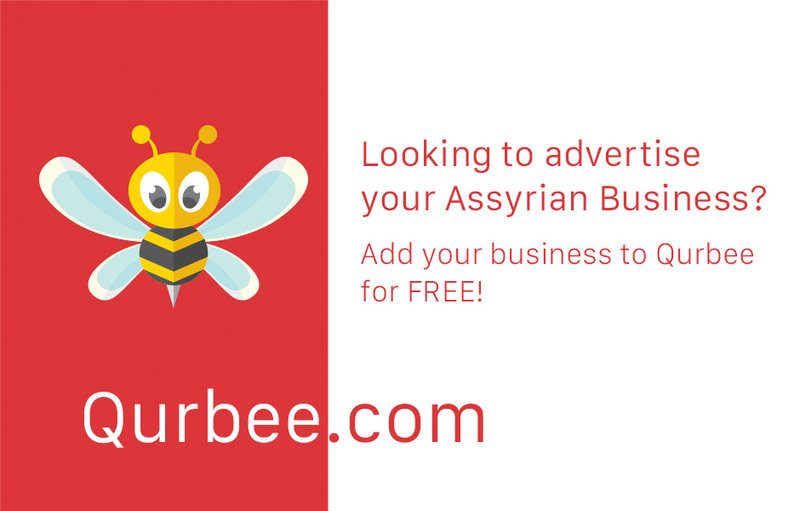 Qurbee is buzzing with traffic right now, but we need your help in getting more Assyrian landmarks and businesses listed on the service for a better user experience. 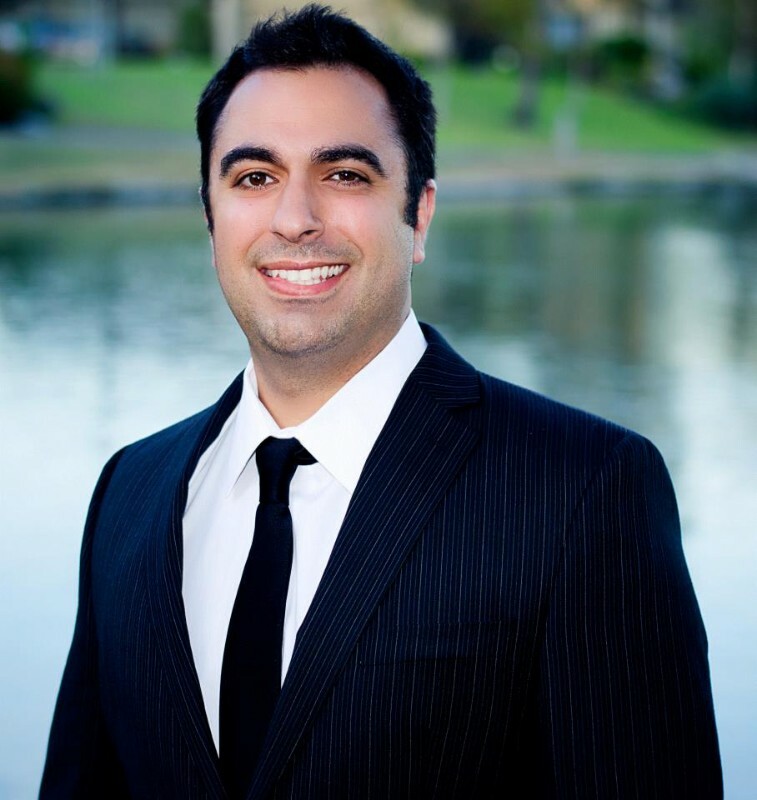 The service is all about supporting local Assyrian places and we’re asking for your help. 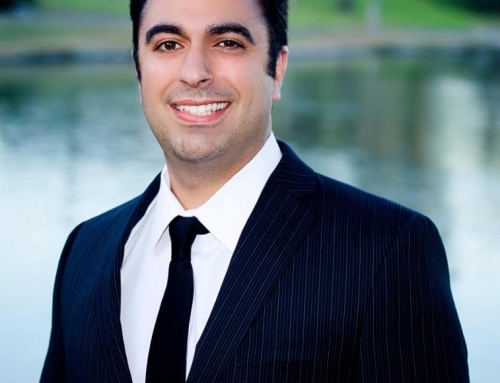 Telling a fellow Assyrian business owner, posting on your facebook or simply talking about it goes a long way.